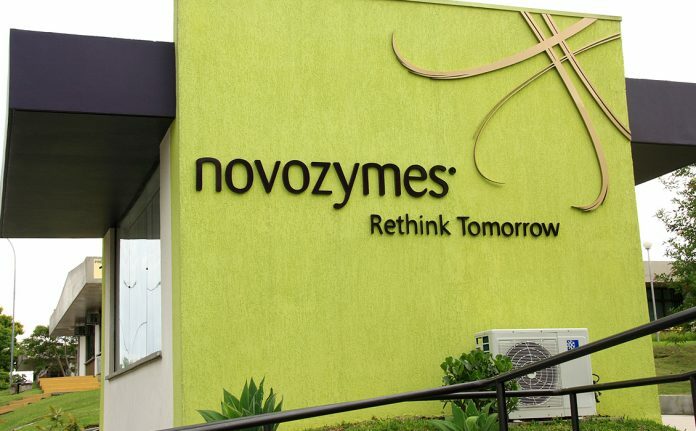 New Delhi: Science Magazine has recognized Novozymes as the world’s second best employer in its 2017 Top Employers Survey. The survey polls employees in the biotechnology, biopharmaceutical, pharmaceutical, and related industries to find the 20 companies worldwide with the best reputations as employers. The survey also identifies the characteristics which make the companies great places to work. Novozymes claimed top spot in the survey in 2015 and ranked sixth in 2016. Respondents to the web-based survey were asked to rate companies based on 23 characteristics, including financial strength, easy adaptation to change, and a research-driven environment. Respondents highlighted ‘Innovative leader in the industry’, ‘has loyal employees’, and having work culture values that are aligned with employees’ personal values as the key characteristics for Novozymes, helping determine its high ranking. Science Magazine is the academic journal of the American Association for the Advancement of Science (AAAS) and one of the world’s top scientific publications. The 2017 Top Employers Survey is based on 6,950 survey responses from readers of Science and other survey invitees. Survey respondents came from North America (65%), Europe (25%), and Asia/Pacific Rim (7%); 94 percent work in biotechnology, biopharmaceutical, and pharmaceutical companies. For the complete ranking, click on 2017 Top Employers Survey. Novozymes has pioneered the field of industrial biotechnology since the 1940s. One in five of the 6,500 employees work in research and development, with the company’s main research centers located in Denmark, China, U.S. and India. Novozymes invests 13-14 percent of total revenue into research each year. As the world’s largest maker of industrial enzymes and microorganisms, Novozymes’ biotechnology is used by companies everywhere to save on energy, water and raw materials in a wide range of products. From laundry detergents, textiles and beer, to biofuels, animal feed and crops. In 2016, the worldwide application of Novozymes’ technology helped customers reduce their CO₂ emissions by an estimated 69 million tons, equivalent to taking 30 million cars off the road.